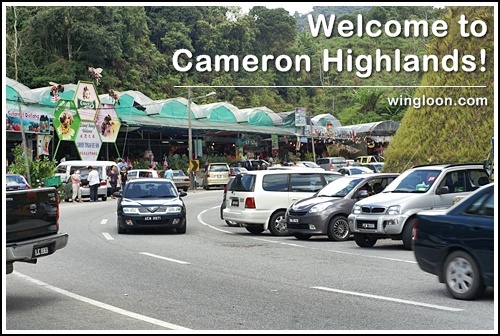 Went to Cameron Highlands on 51st Merdeka eve. 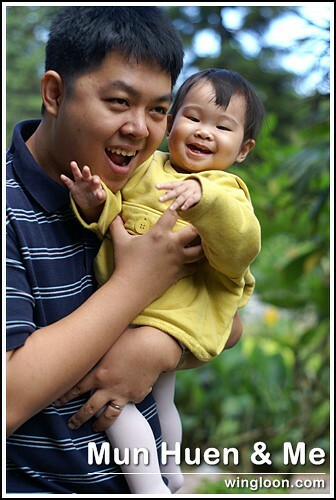 Stayed there for 2 days and 1 nite in Villa Dahlia. There was a massive jam during Saturday night when we heading back to Villa Dahlia from Kampung Terla and also when we heading home from Brinchang to Kampung Terla on Aug 31, 2008 during the afternoon.